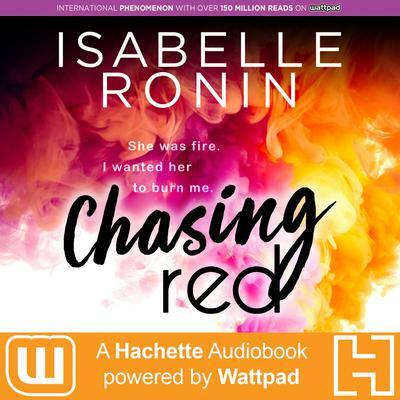 CHASING RED is a new release from Hachette Audiobooks: Powered by Wattpad - an innovative collaboration between Hachette Book Group, a leading publisher, and Wattpad, a passionate storytelling community of over 45 million people. 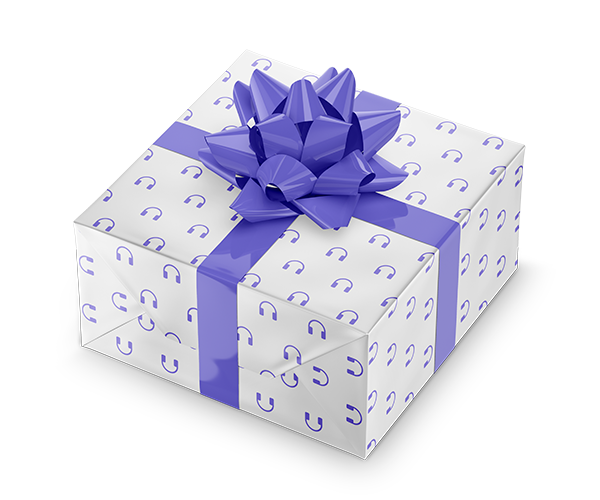 Your favorite online stories, now available in your headphones! Caleb Lockhart has never been rejected before. He's rich, hot, and girls always seek him out. And he knows it. A girl in a make-me-sin red dress and red lips catches his attention at a club and he playfully calls her Red. When Red rejects him, he is at a complete loss. Intensely drawn to her, Caleb wants something for the first time in his life and pursues her. But Veronica's painful past is catching up to her, and her heart might just be the one thing Caleb can't win.